Fortune favors the prepared in life - and in opportunity marketing. According to eMarketer, 80% of marketers believe that real-time marketing must happen within an hour of the relevant event to be effective. More than half go even further, saying it must be within one minute. For the experienced Instagram advertiser, we’ll offer some tips and best practices that will help take performance marketing to the next level. For marketers who are new to advertising on Instagram, we’ll break down how to get the most out of it. One of my favorite quotes, by Albert Einstein, is “If you can’t explain it simply, you don’t understand it well enough.” But how many of us have tried explaining social media to non-users (when we know how to use it) and failed to do justice to all its benefits? The challenge is underestimated, since the definition of social media is in a constant state of flux. Today, no type of social media is completely isolated from others, as major networks adjust their functionalities to offer more services to their users – recent examples of this include Facebook’s announcement of Place Tips, as well as Pinterest’s acquisition of new advertising technologies. To help you distinguish different types of social media, I have highlighted the primary types and capabilities of different online services, and illustrated each with examples of major players. I am an avid user of social media. I have a Facebook account, a Twitter account, Pinterest page, YouTube account, Google+ page, a Facebbok business page, LinkedIn account, Yammer account, WordPress Blog, FourSquare account and manage them all pretty well. I post on all of my accounts, “Like” some posts, but “Like” and “Comment” and “Share” other posts. I am immersed in social media everyday as it is my job and a passion. However, it has come to my attention recently with a Facebook contest that some may not totally understand the difference between “Liking” a post and “Commenting” on a post. Let’s discuss the difference between “Liking” a page/post and “Commenting” on a page/post. Nearly 2 billion people use social media; evidence shows online engagement converts to sales; yet up at the top, leaders are still lagging when it comes to using or resourcing it. Only 15-30% of CEOs have a presence, but most just sign up and don’t use it, a bit like going to a business lunch and standing in the corner. Why, given its importance for the way we do business, do they hold back? Many decision-makers are caught up in early myths about social media and if you want to position social media with the boss, you need to bust them. We extoll the virtues of Social Media. It’s the way today’s youth engage with one another. When someone is looking to buy a house, they don’t look through the “houses for sale” in the local newspaper, they look online. Zillow, Redfin, and many other realtors post their listings online, in their own apps and through social media. Everyone has at least one friend who posts listings in their Facebook news feed. And one doesn’t look at Zagat’s anymore for good restaurants. They look to Yelp and Open Table to find someplace new or someplace that is reviewed well. The same goes for home inspectors or any other service professional. If you are listed on a site, and are reviewed favorably, then you’ve got a good chance to get hired. It’s electronic word-of-mouth. And what people say is gospel. When was the last time you ate somewhere that had bad reviews, saw a movie with a one star rating, or stayed in a hotel that had less that 3-stars? Managing a brand’s social profiles can be a time consuming endeavor, especially for a home inspector who has precious little time to market themselves already. Having an online presence goes beyond creating a Facebook, Twitter, LinkedIn, Google+, Pinterest, Yelp or any other account and just posting to them once in awhile. One needs to continually create and place posts on their social media platforms in order to create and maintain a following not only because your friends and family follow you, but most importantly, to build your brand. As with many lists and articles, we don’t just want to say, “Well, one quarter of 2015 has passed and we need to give you some hot tips for social media.” What you need is not for the right now, but for the future of managing your social presence and to help you keep up with all the media that’s out there. Brands that want to leverage the full power of social media, need to include YouTube in their digital marketing strategies, because it is on this channel that content can go viral very quickly. And, if you are in the "how to" business, videos can get your point across more clearly and make your products and services easier for consumers to understand. 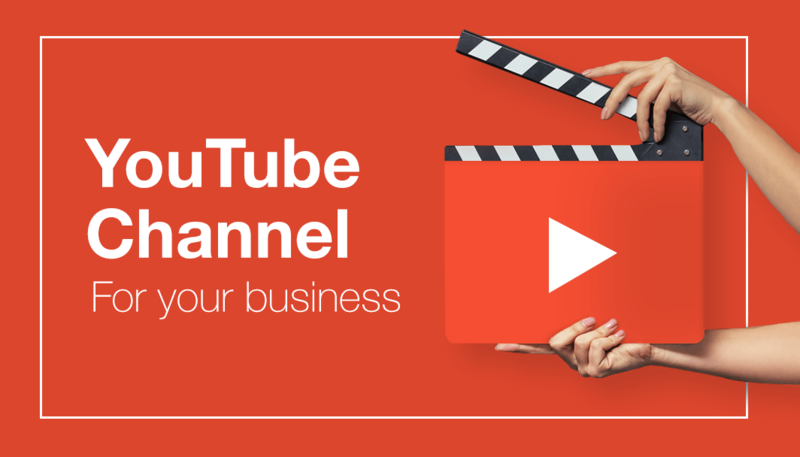 Here are some tips to leverage the full potential of YouTube. How do you best use Yelp for your business? 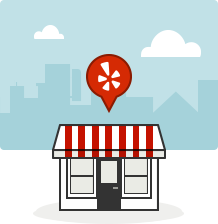 If you run a local business, Yelp should be an essential cornerstone of your online presence. Yelp was launched back in 2004 and continues to be the go-to resource for millions of visitors looking for information about local businesses. Is your business doing all it can to attract new customers from the ever-growing audience on Yelp? Whether you’ve been active on Yelp in the past or you’re starting a new business, we hope that the advice we impart will help you increase your business using Yelp. Bad online reviews can be the death of a business as increas-ingly connected customers research their purchases—and complain when they’ve had a business dealing that didn’t go their way. Industry experts discuss about how best to handle negative feedback that’s painfully public by clicking the link above. Google Places is one online tool no local business owner can afford to ignore. This feature allows you to list the exact location and address of your business on a map which in turn enables potential customers to get precise directions to where you are rather than having to rely on a map or scribbled instructions. Here are a few trends every local business needs to think about during preparations for 2015. 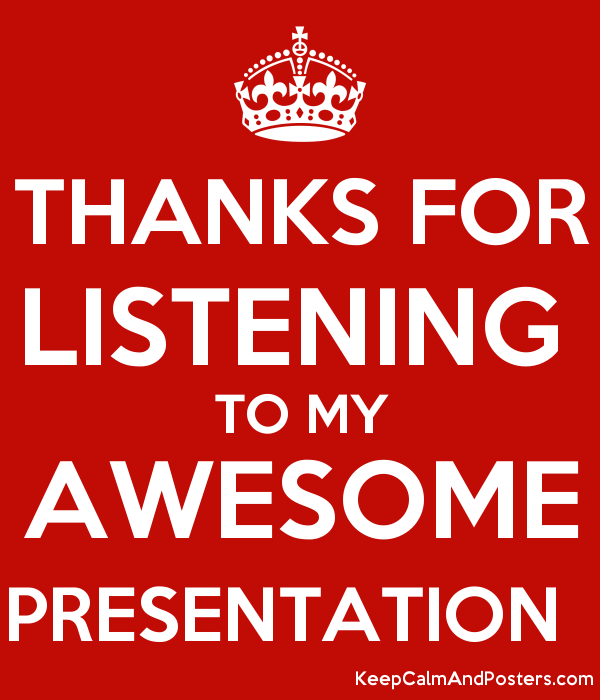 In fact, you should start thinking about implementing these marketing tactics now to get a boost in your business now. Branding is just as important for small businesses as it is for Fortune 500 companies. Indeed, many corporate brands try to look more like small companies in order to appeal to consumers that prefer to support independent brands. Regardless of what the big boys are doing, you need to develop your own brand identity. Many small business owners already understand that branding is essential to their businesses, but a surprisingly high number of them don’t really know why. If you’ve got a business, it’s likely you’ve got a Twitter account, too. If not, you’re missing out on an opportunity to market to more than 284 million active users around the world — for free. That’s the power of social media. Twitter may seem like a breeze, but if you really want to take your social marketing to the next level, you need to know the ins and outs of every network you’re on. And using Twitter requires a lot more effort than just sharing a link and throwing in a hashtag or two. Want to be a tactful tweeter? Here’s everything you need to know about the social networking platform. Pinterest is still fairly new to the social networking scene, so many people and businesses are still learning the best ways to navigate it. 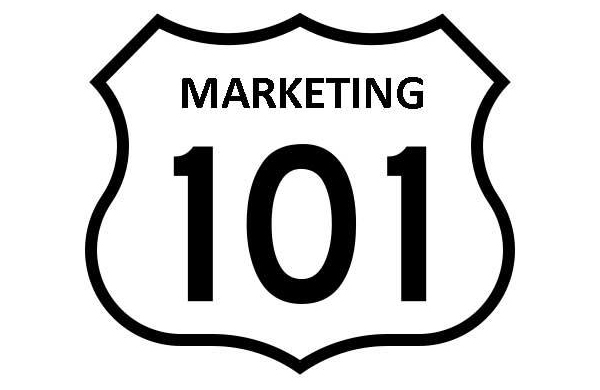 However, the platform can be incredibly valuable to marketers when used correctly. And Pinterest seems a lot trickier than it really is — it’s mostly about sharing the right content in the most visually appealing and searchable way. Ready to take on one of the most pin-teresting social networks out there? Here’s everything you need to know before you start pinning.